The city of Pembroke Pines is located in Broward County, Florida. According to the 2010 United States Census, the city has a rough population of 154,750, which makes Pembroke Pines the 2nd most populous city in Broward County, and the 10th most populous in the whole state of Florida. 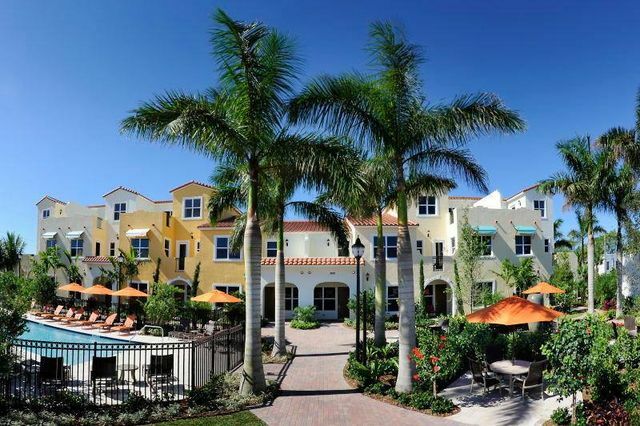 The official motto of Pembroke Pines is "Join Us – Progress with Us." The city of Pembroke Pines was named one of the best cities to live in America. It was actually named the "Best Place To Raise Kids" in America, for the second time. Of the approximately 155,000 residents of Pembroke Pines, 67% are white or Caucasian. The other 33% of the residents are a mixture of African American, Latino, Asian, and Pacific backgrounds. 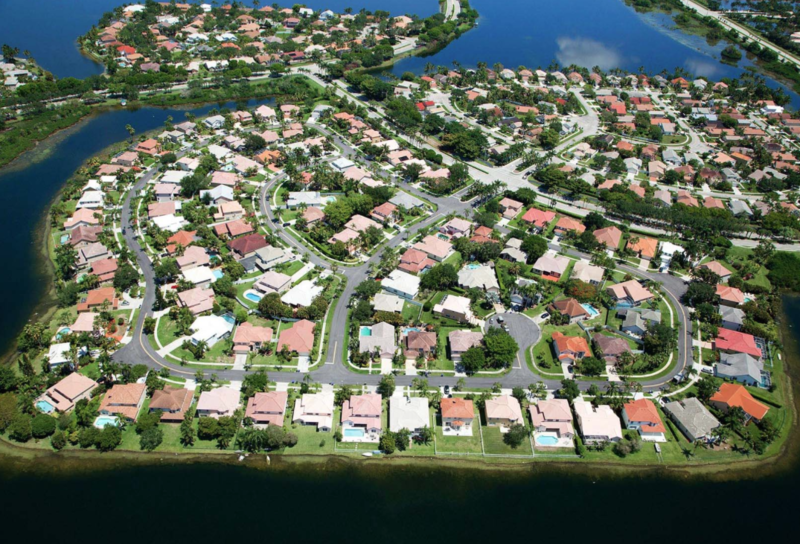 Pembroke Pines has a population density of 4671.9/ square-mile. The city population is spread out among all ages with 25.6% being under 18, 6.4% from 18 to 24, 33.5% from 35 to 44 years old, 19.3% being from 45 to 64, and 15.2% who are above the age of 65. Many of Pembroke Pines public schools received a "Five-Star School Award" from the Florida department of education. In total, Pembroke has 17 public schools, ranging from pre-school to high school, available for your kids. Pembroke Pines also has top of the line Charter Schools. The Shops at Pembroke Gardens is a unique, lifestyle center which offers shopping and dining in an open air setting. This is a great place to go to spend a day shopping with your friends or to take your family out for dinner. Restaurants range from quick, take out style food, to fine dining. There is always something happening at the Shops at Pembroke Gardens and you will always be going back for more. The Pembroke Lakes Mall is another great shopping venue, located near route 75. There is never a dull weekend in Pembroke Pines. Each weekend is packed with different events that are happening all around the city in different parks and activity centers. Jazz concerts, art shows, golf tournaments, Halloween festivals, pageant shows, fashion shows, and much more are sprinkled evenly throughout the year to ensure you will never be bored. Trust me, the events in Pembroke Pines are huge. Everybody goes to them, and everybody assumes you will be attending as well. The Department of Park Management in Pembroke Pines is committed to giving every resident in the city an opportunity to improve their quality of life. The city has numerous outdoor parks that are perfect places to go for a walk with the kids or dogs. Many of these parks also are home to many sports fields for kids to play on. Pembroke Pines has a sports program for every sport imaginable, so don't worry about getting your kids enrolled in recreational sports programs. Where Can Teens Hang Out? So now you might be wondering about your teen daughter or son and what they can do. Well let me tell you, teenagers who live in Pembroke Pines, Florida are living a good life. There are many places for teens to hang out with their friends within walking distance of many neighborhoods. Ice cream shops, movies, malls, and even the parks are many places that teens like go to relax with their friends. There is even a teen center which holds many events including dances! Pembroke Pines is a very family and kid oriented city. It is a great place for parents to raise their kids, and a safe place as well. Pembroke Pines has top of the line public safety officers who keep the city's crime rate low. All in all, Pembroke Pines, Florida is a great city to live in. Updated: 22nd April, 2019 1:55 AM. Updated: 22nd April, 2019 1:58 AM.